We will collect personal information from you when you enquire about our activities, register as a member with us or subscribe to one of our online services. This may include your name, title, email address, physical address, telephone numbers, job title and credit card details. We may also ask for some additional, non-personal information to enable us to provide our services to you. Your personal information will only be used to process your requests, to provide you with our services, to provide or administer activities relating to our services and to provide you with information relating to our services. If you have provided credit card details, these will only be used for handling the individual transaction for which you have given your details and your credit card details are not stored by us. Your personal information will not be sold or disclosed to third parties without your permission unless we are required to do so by law. Cookies are only used on our website if we consider them to be necessary. For full details on how cookies are used on https://pcrs-uk.org please read our Cookie Statement. 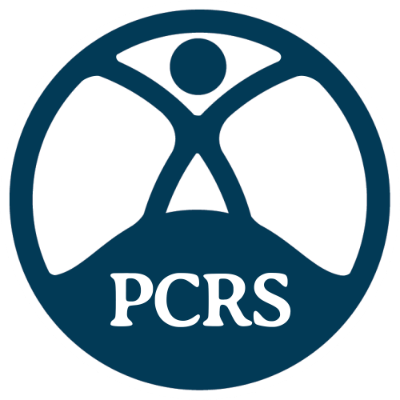 If you would like us to correct or update any information, or if you would like information deleted from our records, then please email us on info@pcrs-uk.org. If you have a log in to, you can also complete this online form to update some of the information we hold on you.